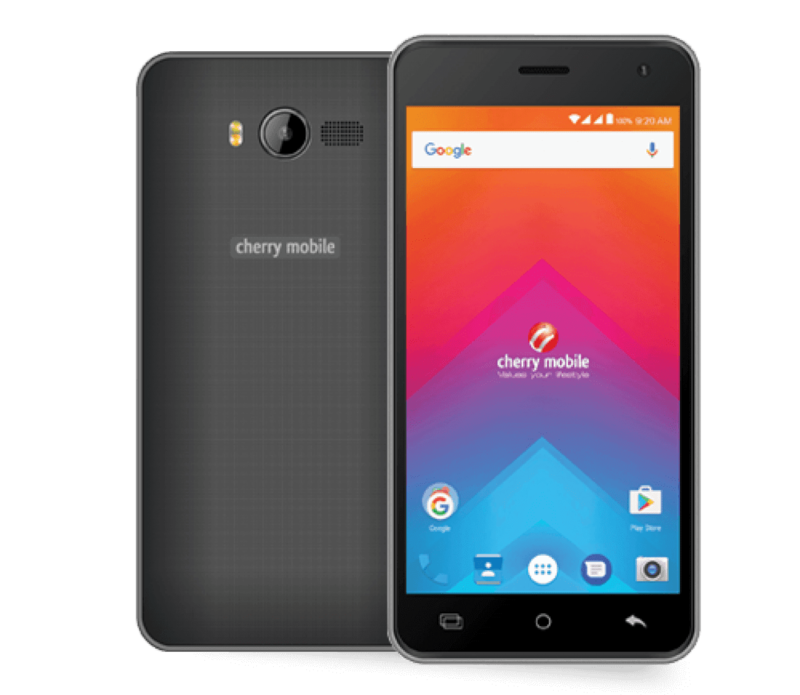 Cherry Mobile Omega Lite 3 firmware aka stock ROM is here. This is Android Marshmallow 6.0 Pac File which you can flash using Research Download or Upgrade Download. Follow the instruction below. 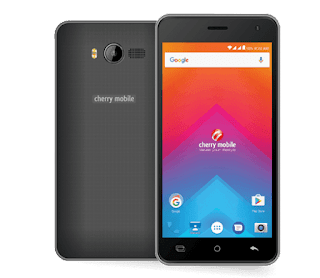 Flashing the above firmware will fix some major problem of Cherry Mobile Omega Lite 3 Firmware, Like Boot Loop, Stuck On logo, Hang up, Dead boot, Infected Virus, Auto Download, Slow or Lag and other software Problem. 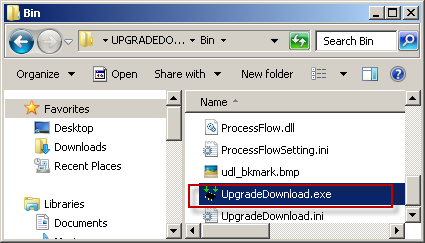 May method na po ba ng pag ro root? Boss working ba to sa omega lite 3c?